Madam Re Hospitality Bhandup offers the green cover of nature in the middle of Mumbai with all comforts of a modern hotel. 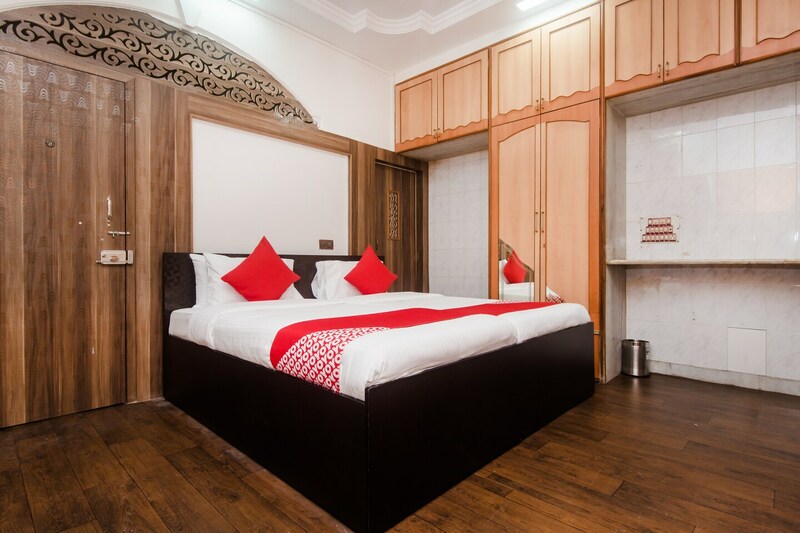 The rooms are cozy, modern and equipped with a host of basic amenities. The walls have beautiful texture which adds up to the elegance of the room.The place offers free WiFi, on-demand laundry and CCTV facilities. The place is located near IIT Bombay. Being adjacent to the Vihar Lake, the surrounding area provides ample activities for the nature lovers as well. It doubles up as hot spot for bird watchers.